Every month we choose one lucky winner from our subscription list. 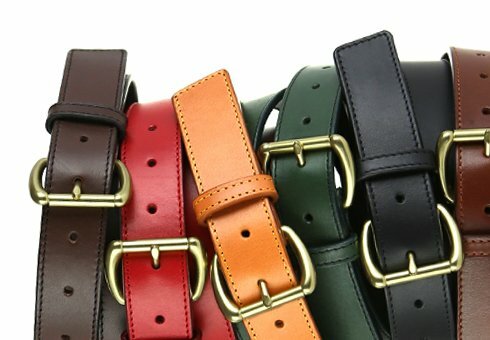 Suggested Belt Size = 30"
Personalized items cannot be returned or exchanged, but our warranty still applies. 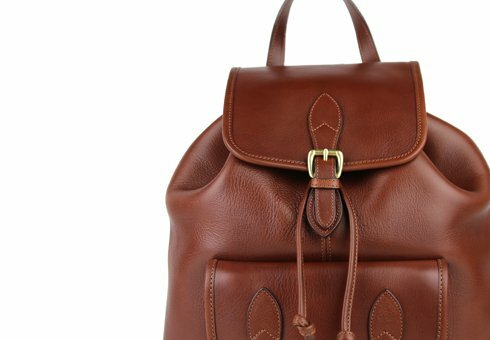 Our classically styled backpack has been a best-seller over the years, and for a very good reason. 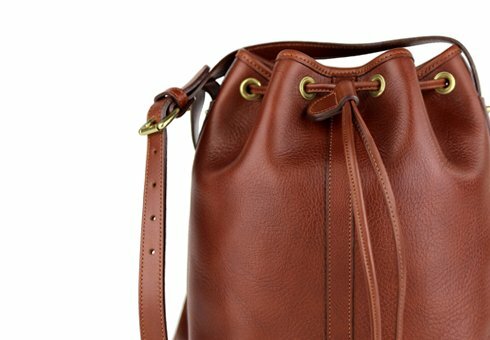 This timeless design blends style and substance, creating a great everyday backpack that gets better the more you use it. 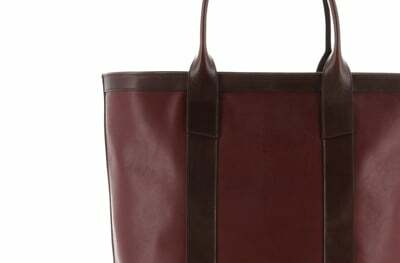 The drawstring body construction makes accessing the large main compartment especially easy. 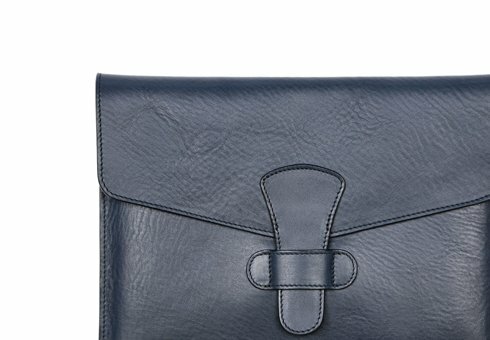 A clever hidden pocket on the inside of the top is a great place to store keys, a wallets or your phone. 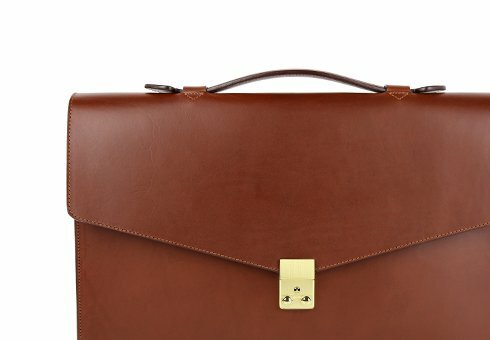 Your Frank Clegg bag is crafted from exceptional leathers made especially for us. 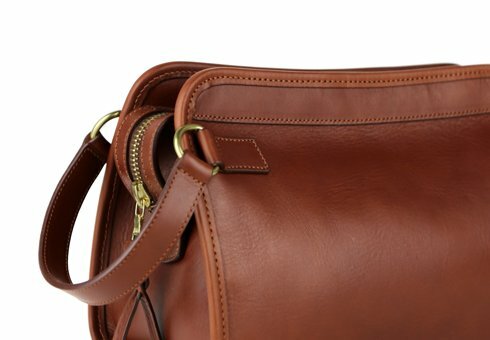 Your bag is built to last and over time will develop a unique and beautiful patina. 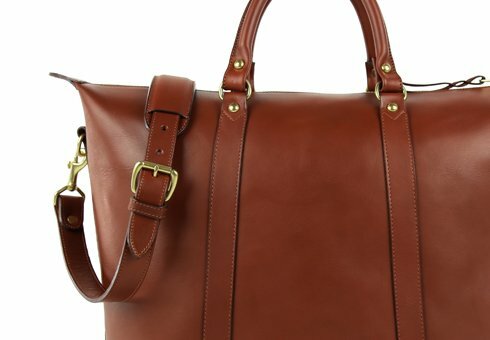 Follow these simple care instructions to ensure a lifetime of enjoyment and adventure with your handmade Frank Clegg product. 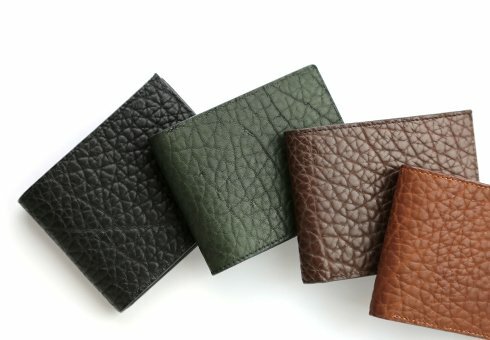 All orders within the United States include shipping via Federal Express. Customers are responsible for any shipping costs on all exchanges and refunds. International shipping costs are additional and calculated at the time of purchase. Customers are responsible for all duties, taxes, or any other fees incurred when shipment arrives. Customers are responsible for all shipping charges on returns or exchanges. 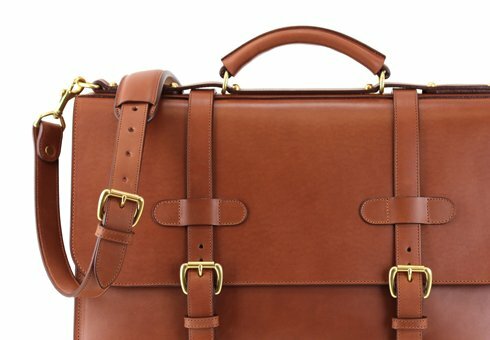 Frank Clegg products are handmade to order by our team of craftsmen at our Fall River, Massachusetts, workshop. 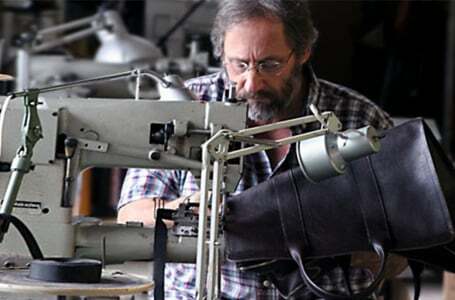 Due to the nature of this work, most bags require up to 2-4 weeks of production time. 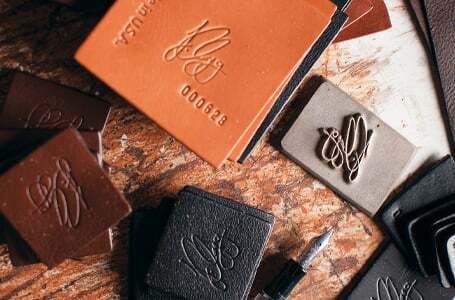 Personalized or bespoke products generally take longer to manufacture. 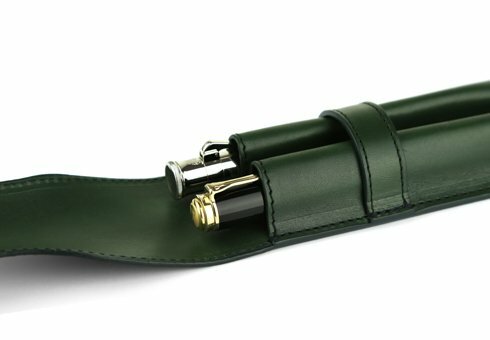 While we attempt to keep many items in stock, Frank Clegg cannot guarantee the immediate availability of all our items due to high demand. 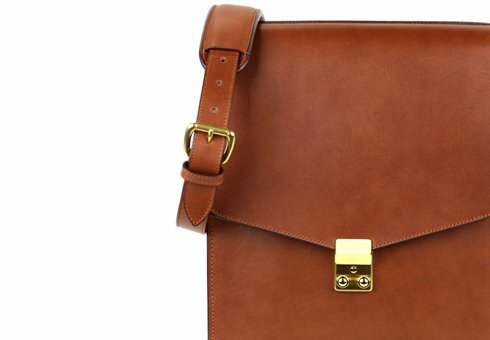 You will receive an order confirmation email once your order has been placed. 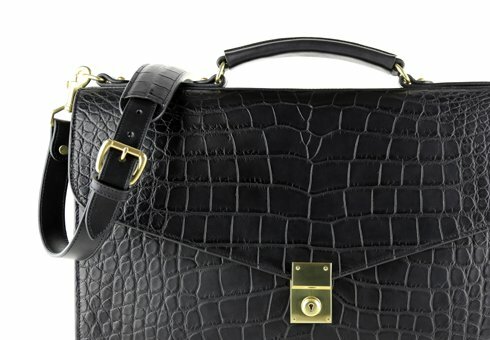 When your product(s) have been shipped, you will receive a shipping confirmation email that includes a tracking number. We take pride in what we do, and what we do is not always easy. 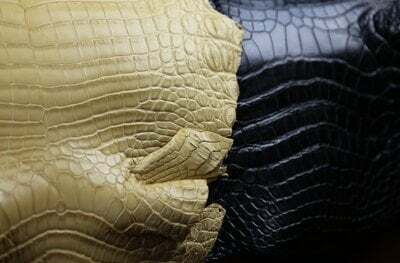 We have strict guidelines that ensure our products are of the highest quality and that no short cuts are taken. 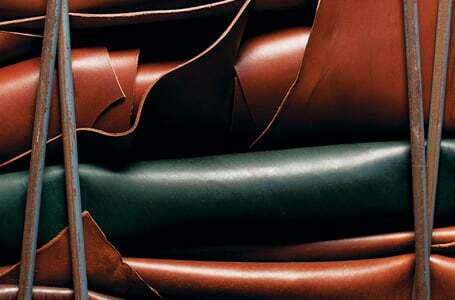 It all starts with the leather making sure there are no open cuts or weak spots. After the leather is cut all pieces are inspected and all the edges get sanded and hand painted. 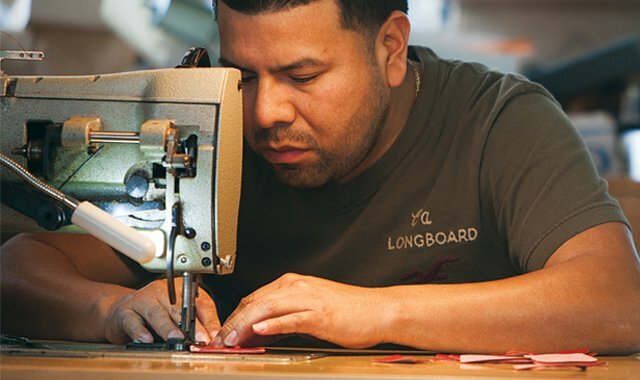 When the bag starts to come together we ensure the stitching is straight with no skips. 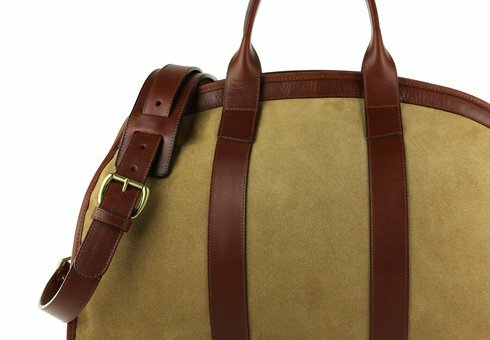 When the bag is complete we do an over view of each product to certify the Frank Clegg signature of approval. 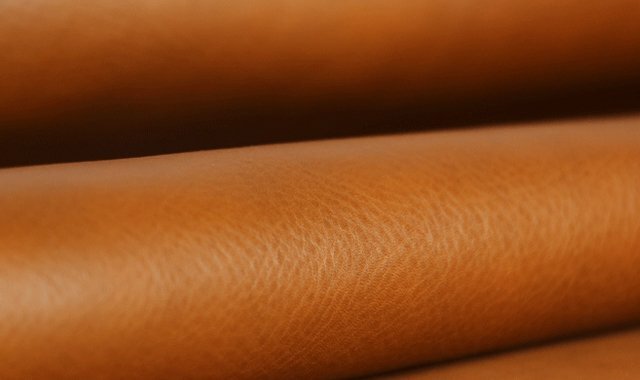 This leather is gently tumbled to give it a distinctively soft and relaxed hand, while at the same time remaining durable and easily standing up to daily use. 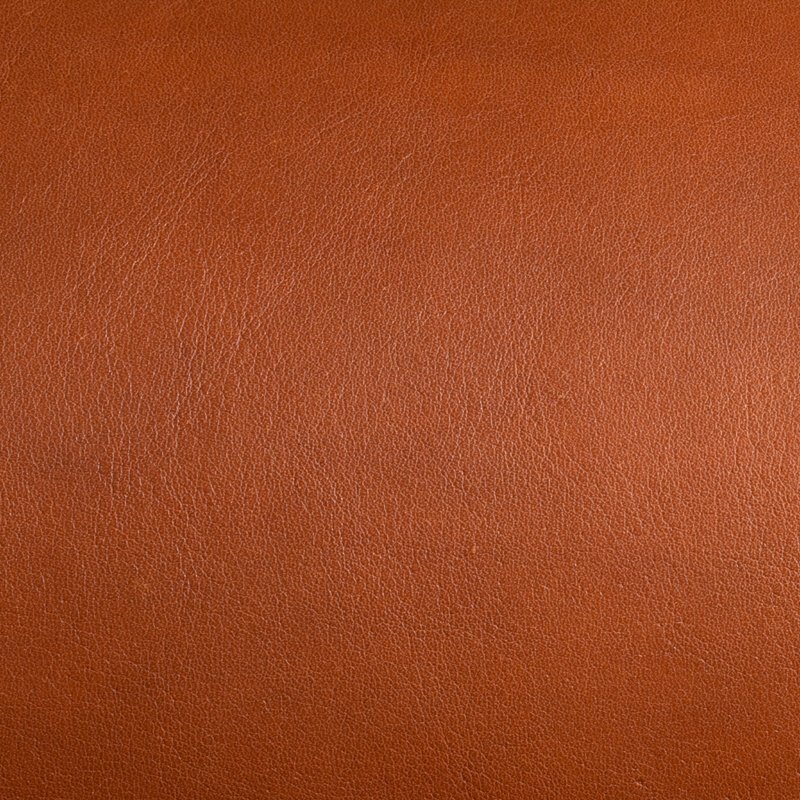 This leather will also patina but due to its softer touch, the aging process will take longer than the belting. The light wax finishing gives this article a supple hand and will stand up to the test of time with care. 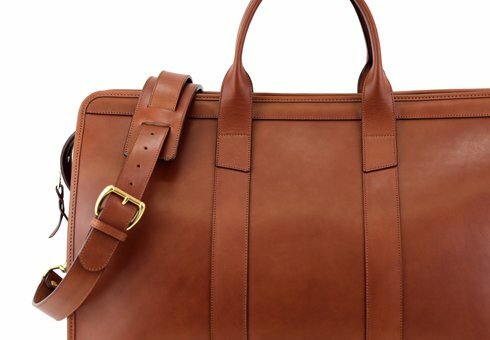 For any occasion, to enhance, complement or complete a look, Frank Clegg genuine leather handcrafted accessories are subtle pieces of fine craftsmanship that last a lifetime. 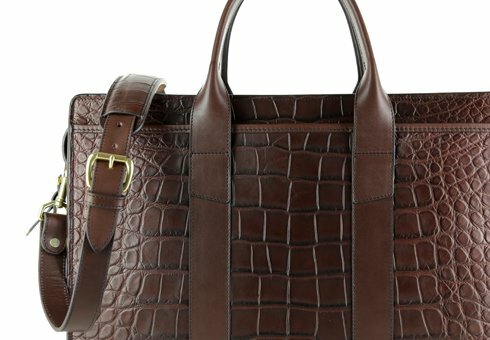 The Frank Clegg Collection ranges in texture and style, and are all handmade by craftsmen who, like with all our bags, work to preserve the integrity and natural beauty of the leather.